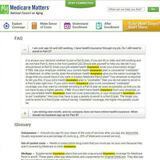 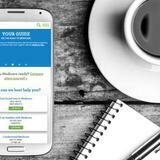 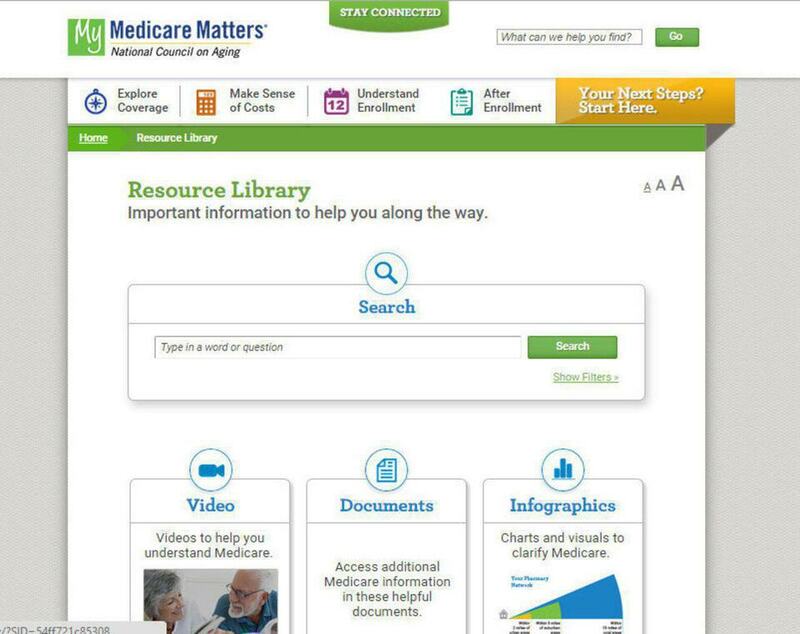 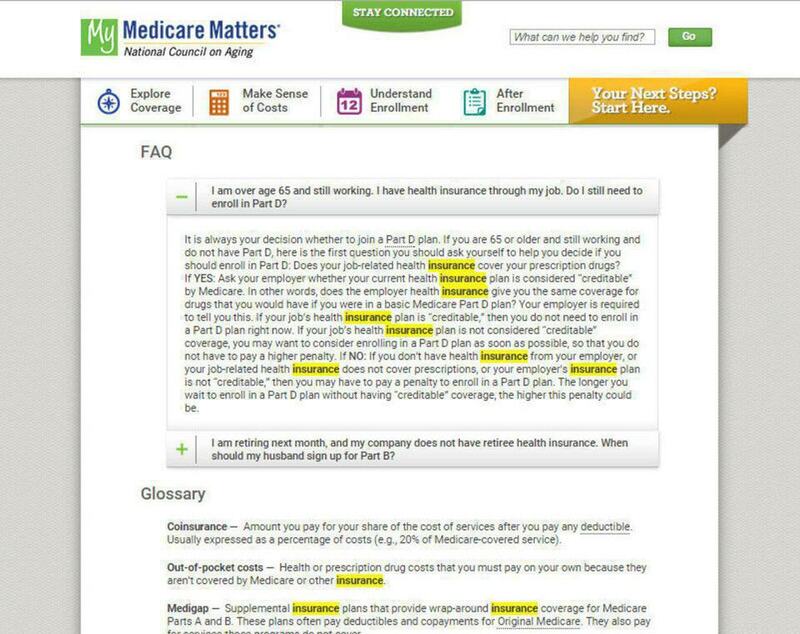 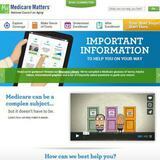 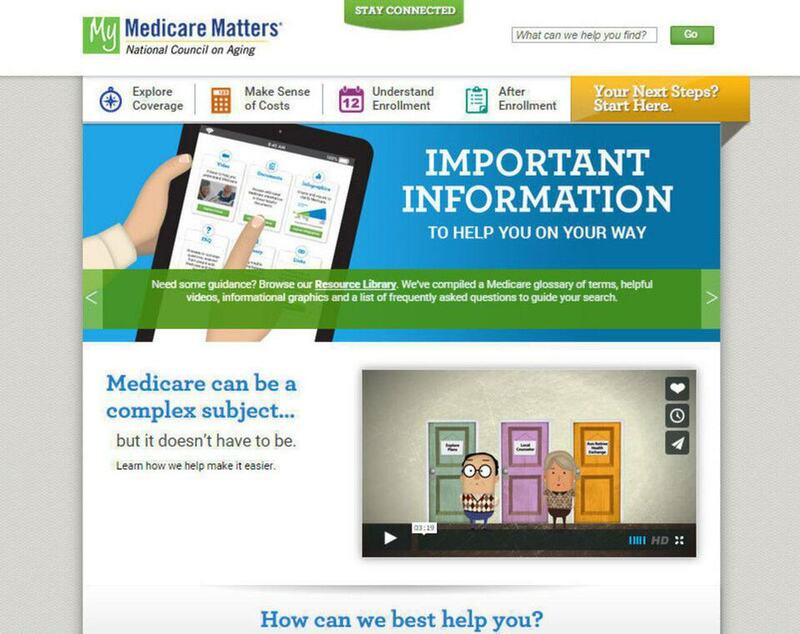 My Medicare Matters was a short consulting project for Tamman Technologies to add some PHP functionality to a custom WordPress theme. 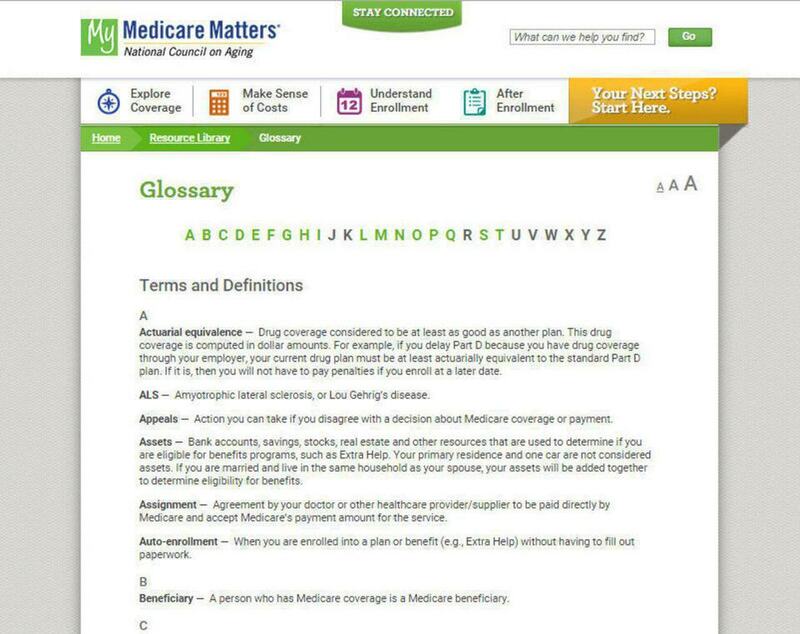 The functionality included a search term highlighter for the search results page and a site-wide glossary term highlighter function to automatically underline glossary terms displaying the term definition with a hover event pop-over element. 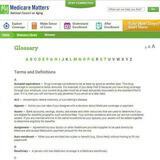 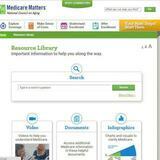 The glossary terms utilized a custom post type. 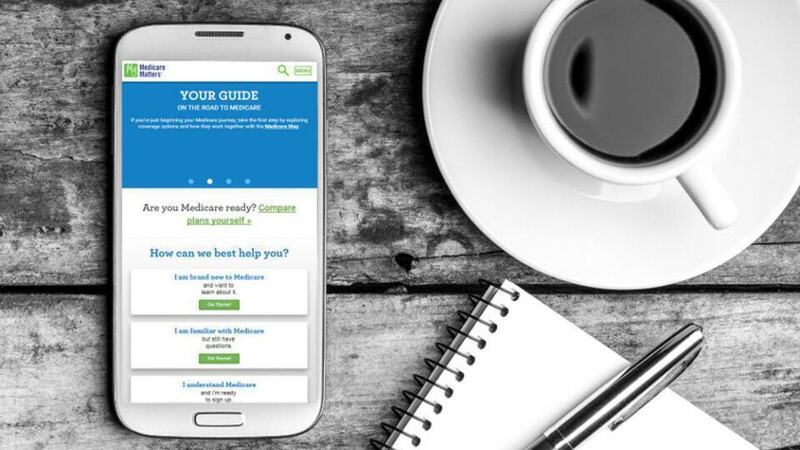 Credit for most of the development of the custom WordPress theme belongs to others at Tamman Technologies.